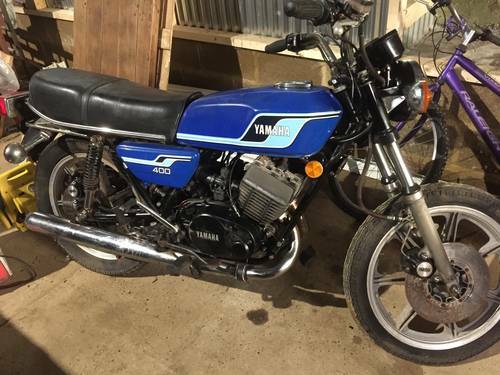 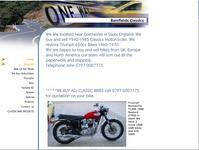 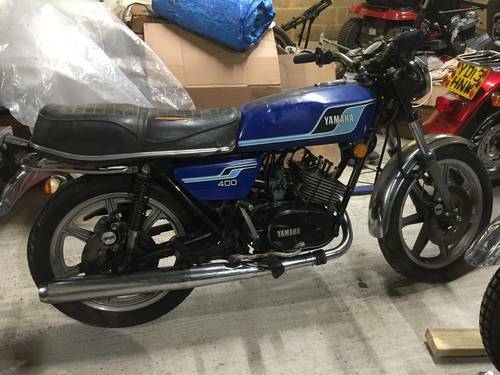 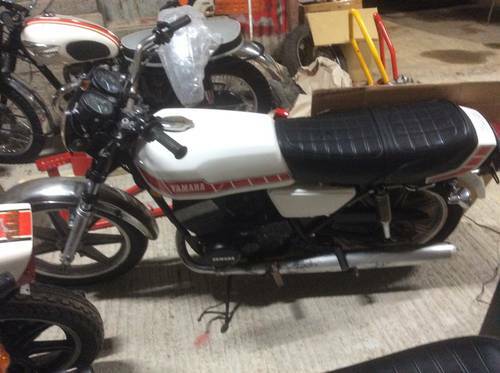 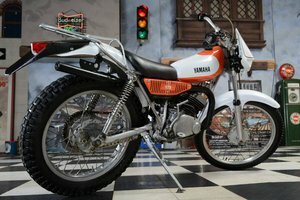 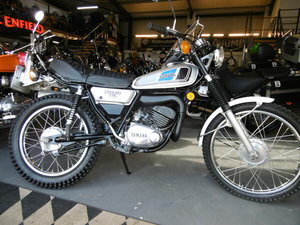 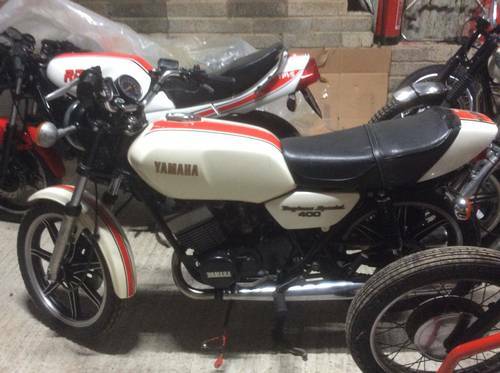 In Stock 4 x Yamaha rd400 bikes. 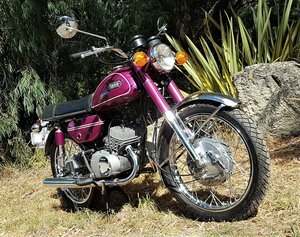 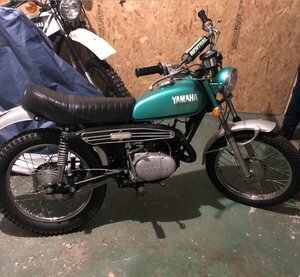 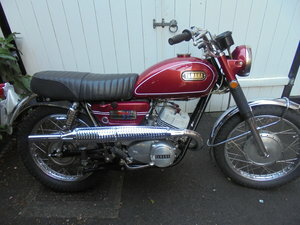 This is a great chance to obtain the last of the air cooled Yamaha rds. 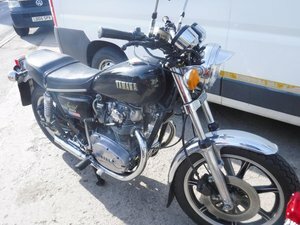 The bikes all run but some work will be needed.